Revel in festive cheer at the mall’s largest outdoor skating rink! 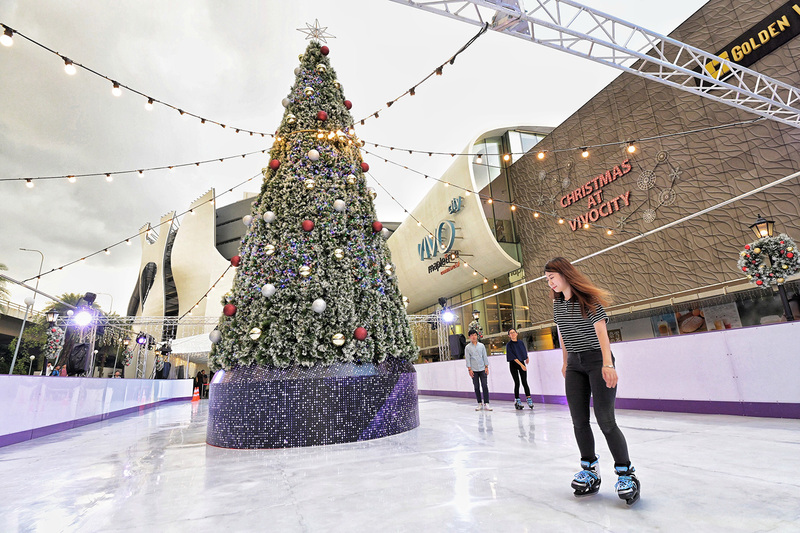 For the first time ever, shoppers will have a chance to enjoy skating under the night sky at VivoCity’s outdoor Plaza when it unveils a spectacular outdoor skating rink measuring 350sqm starting 7 December 2018! In conjunction with the mall’s Christmas celebrations, the 35m by 10m synthetic skating rink will be one of Singapore’s largest and will also feature a self-serve online ticketing system where participants can pre-book their skate sessions early to avoid disappointment! 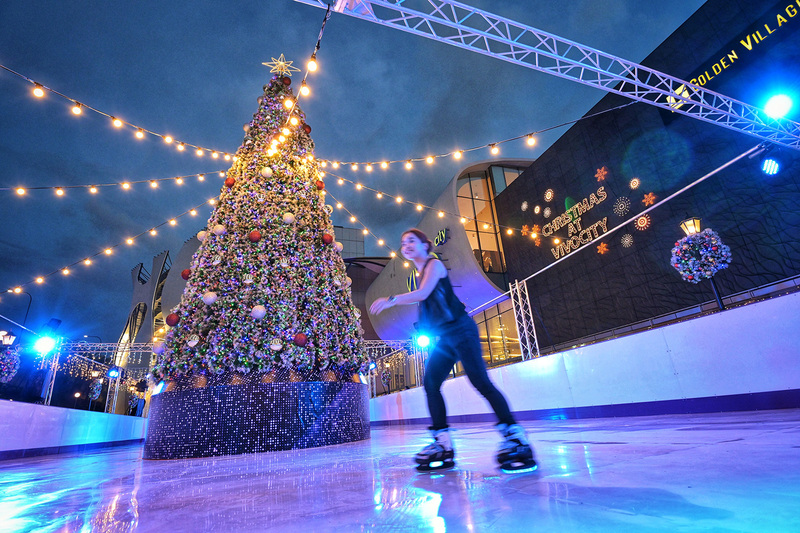 The outdoor skating rink at VivoCity will commence operations from 7 December until 25 December, those who are interested to participate can choose their preferred skating sessions and purchase tickets from vivoskating.peatix.com or through the Peatix app from now till 25 December. Viewing gallery tickets are available for purchase separately for accompanying friends and family who do not wish to skate. 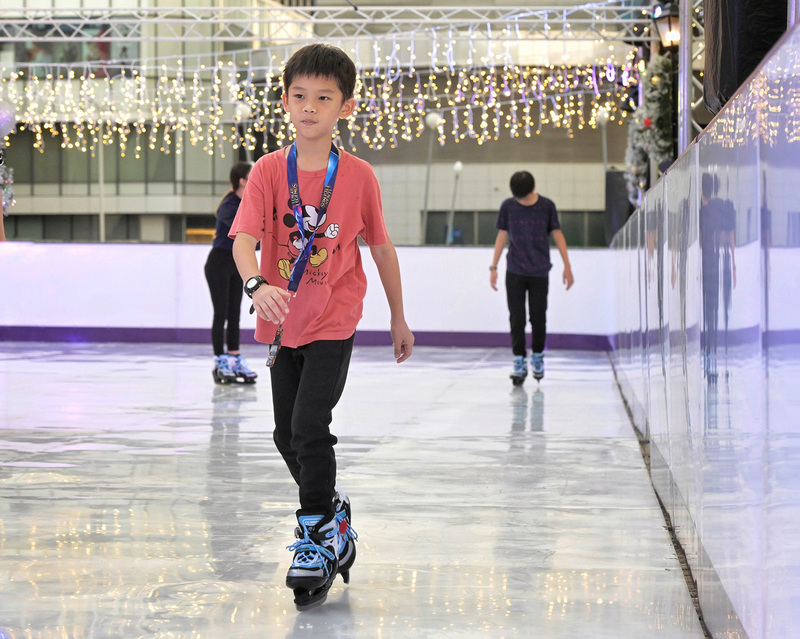 Members of the VivoCity Kids Club can enjoy a free skating session when they register at any of the Customer Service Counters from now till 25 Dec 2018. Skate sessions are limited and processed on a first-come-first-served basis. Visitwww.vivocity.com.sg/viestaskating for more information. 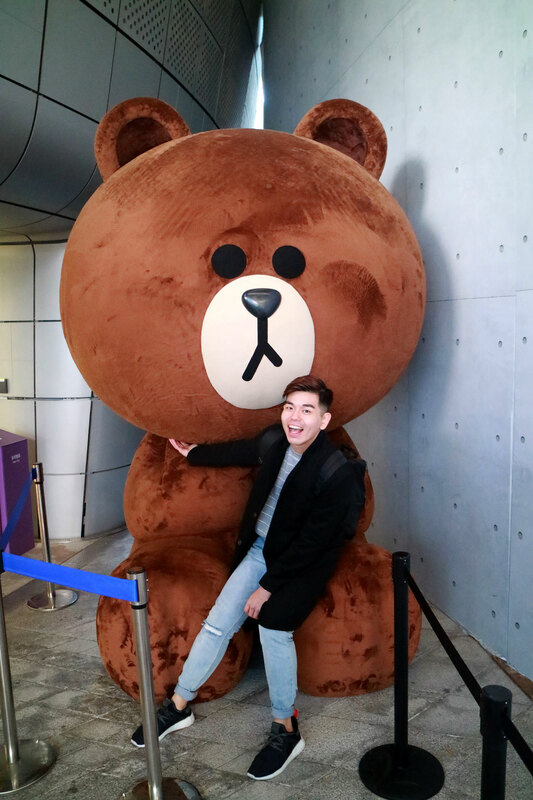 Prudential Marina Bay Carnival Returns with 50 Thrilling Rides & Games!